Next in our Professor and Student Spotlights series we profile Dr. Souleymane Fall. Dr. Fall has taught at CAENS for 6 years and currently teaches four Geographic Information Systems (GIS) classes (traditional and online). His research interests center on the use of GIS to analyze different aspects of climate variability and change. We interviewed Dr. Fall to learn more about his experience teaching and working at Tuskegee. We also asked him a few questions just for fun. Here's what he had to say. What do you like best about teaching at CAENS? my children, and I treat them accordingly (which is not always fun)! 3) Don't panic. We will always find a solution to our problems! If someone gave you $10 million to use however you wanted in your field of study, what would you do with it? I would create and equip a functional geospatial lab to increase the use of information technology in teaching and research at Tuskegee. I would convert the remainder to scholarships for undergraduate and graduate students, but also for high school students of our community, in order to increase geospatial literacy among minority students. How do you keep your students awake in class? Asking them plenty of questions. Giving them the driver's seat from time to time. 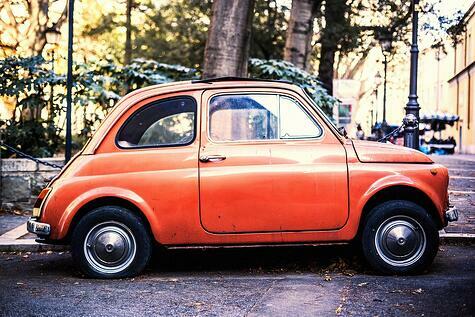 It was an old Fiat car (italian make). My students nicknamed it "Rick Hunter" for a TV show with a renegade cop who used to drive severely damaged cars lol. Tell us two facts about you that we won't find in your resume. 1) I am fascinated by astronomy and follow related research closely. 2) I am a Black Belt in Karate (old Shotokan style). Dr. Souleymane Fall is a Research Assistant Professor in T.U. 's Geospatial and Climate Change Center (GCCC). 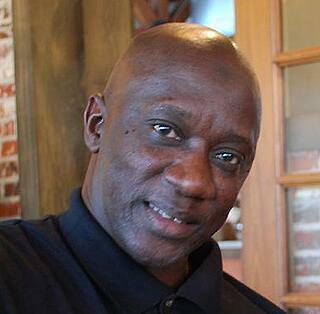 He has studied at the University of Dakar in Senegal, North Carolina State University, and Purdue University. He has conducted, or is currently engaged in, research related to the trends and variability of extreme climate events over the USA and the identification of related hotspots; the vulnerability of communities to climate change; and the global trends and variability of equivalent temperature (which combines air temperature and atmospheric moisture into a single variable that depicts heat content). To learn more about Dr. Fall's research and classes, visit his Tuskegee University faculty page. *Responses have been edited for punctuation and length.